Managing multiple locations and staff from a distance presents itself with unique challenges. Not being physically present for employees or readily available to help with a pressing issue adds a layer of difficulty to being a manager. In this regard, those whose responsibility it is to oversee a certain region or district must approach the job from a different perspective than that of a location manager, be it in retail, hospitality, or property management. First and foremost, managing multiple locations and employees from a distance requires rock-solid communication skills. Beyond that, the set of challenges you'll meet will dictate the skill set you'll need to develop and foster. The exact challenges might differ from company to company or industry to industry, but here are some common difficulties regional or district managers have to deal with. 1. Miscommunication - Not being physically onsite to discuss problems or concerns face to face can lend itself to more misunderstandings. 2. Lack of Cohesiveness - Not keeping all managers on the same page can lead to tribalism. 3. Maintaining consistency - Imbalance occurs without established frameworks for employees to follow. Addressing and overcoming these challenges will set your team apart, setting it on course to reach its goals and better carry out the company's strategic vision. To be successful with managing multiple locations and employees from afar, address these challenges and develop the skills to over come them. Maintaining contact with managers and employees across your region needs to be a central focus. That's not to say daily phone calls and emails just to check in should consume your time. Regular contact with enough frequency with your employees will help to prevent misunderstandings and keep everyone focused on the overall goals. Technology has made it far easier to stay in constant communication with your team. Stay in touch with services such as Skype and project management tools to keep track of progress. When the team you manage is all in the same location, it's easier to keep everyone aligned and focused on the same goals. Add some distance and it becomes much harder. A cohesive team is essential to reaching goals effectively. Keep your team cohesive by maintaining transparency and regular contact. Consistency brings a sense of order to your company. 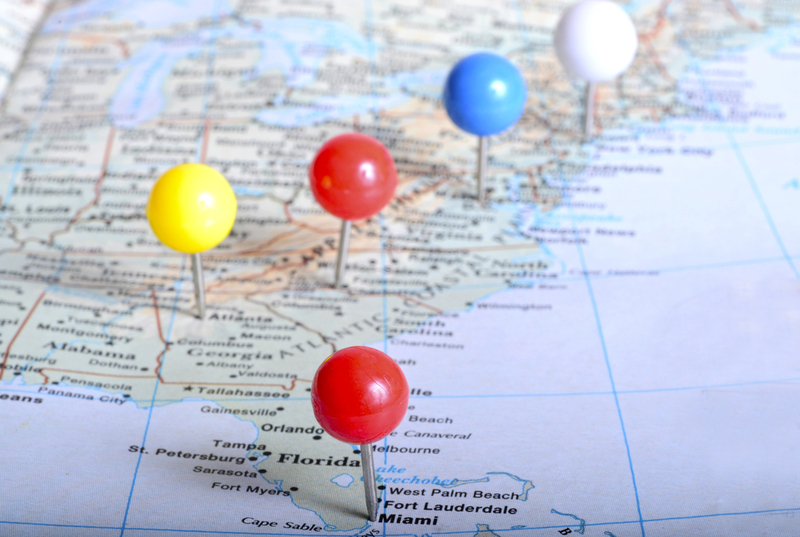 When managing multiple locations, it's important to establish systems and processes for handling certain aspects of operations that make it easier for local managers to navigate problems, whether they are recurring issues or standalone concerns.